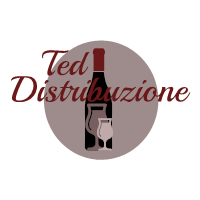 Ted Distribuzione srls is a young company made up of young people but not for this inexperienced, we are a reference point for the sale and distribution of quality wines of Salento, from selected wineries that stand out in the local food and wine market for the attention paid to the raw material and to the genuineness of the product. We market a complete range of certified labels, the result of the work of the best winemakers in our territory. Our company stands out for the choice of quality - genuineness and typicality of the products offered, ensuring an excellent quality / price ratio. 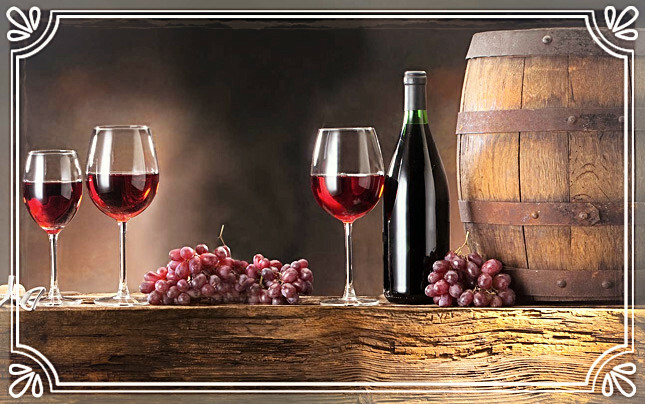 The company emphasizes the attention for the end customer through the organization of tasting courses and visits to the wine production companies of our wines. We also offer advice for the creation of the wine list.